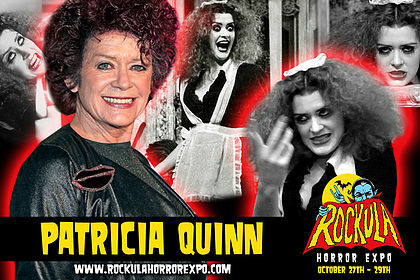 Patricia is a confirmed guest for Rockula Horror Expo, held at the Wyndham San Antonio Riverwalk Hotel in Texas. 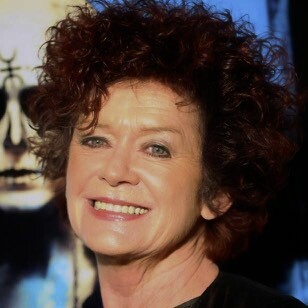 Rocky Horror co-stars ‘Little’ Nell Campbell and Barry Bostwick are also confirmed guests. For full info click here to visit the Rockula Horror Expo website.